It is well said, “Without a plan, you can’t win a war.” Similarly, if you are a participant in the stock market then you’ve to be prepared for all kind of situations. Sometimes the opportunity will come to tap whereas sometimes threat will come which must be avoided. In 2018most of the stock markets in the world remain in sideways for the first half of the year and a correction had happened in the second half of the year. 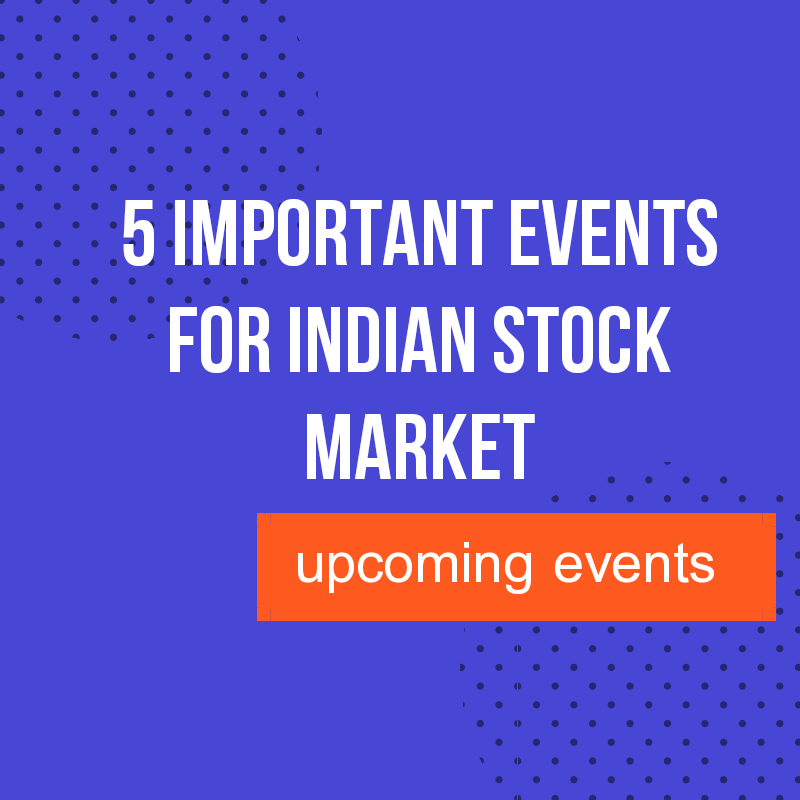 So in this post, I’m going to discuss 5 most important things to watch in the stock market which will decide its future in this year and in coming years. How to us EPS in fundamental analysis? How to use P/E ratio in fundamental analysis? We all know a country’s economy has a major role to play the direction of the stock market. It may be the macro-economic activity or micro-economic activities, the players of the stock market watch all the statistics very carefully to invest in any business. That’s the sole reason that economic survey and interim budget which will come in 1st February 2019 has a significant role to play in stock markets of India. As we know one of the most important factors in fundamental analysis is the certainty in markets. If there will too many changes in legal formalities if new acts are coming or acts are facing amendments regularly then it becomes hard for the market to understand the environment and thus the markets underperform in comparison to any other markets. That’s why certainty in government is a crucial role to play. In 2019 general elections are going to start. If the current government of Mr., Narendra Modi continues then it will be a good sign for stock markets and the next few years are going to be good for investors. But if any contrary thing happens, then the market may take time to find a direction. Reserve Bank of India (RBI) is the central bank of India. It regulates all banks and it decides the monetary policy of the country. This policy has again greater importance from the point of view of stock markets. This policy indicates the interest rate and inflation rate. By this policy, RBI try to keep the inflation in control. If in the coming quarter interest rates started to rise then that will be a bad signal for the economy and market will start to go in a downward direction. As India imports crude oil, it becomes a significant thing which creates impact. From the history of the stock market we can easily see that whenever there’s a rise in crude oil price, stock market starts to underperform and vice versa. Similarly, exchange rates also have their own importance. If US Dollar will gain strength in 2019 then rupee will weaken and the stock market will go to a correction zone. So if you’re going to invest in the stock market then you must keep your eye in crude oil momentum and exchange rates. Many times we have witnessed stock specific reaction. It happens when any stock shows any exceptional news or bagged big orders or post extra ordinary results. This will happen when companies started growth and post good results. 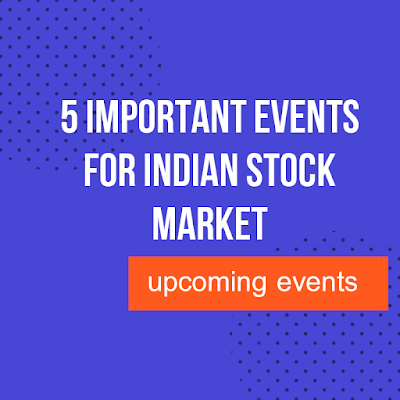 So the results of all the four quarters in 2019 of domestic companies are also going to give a direction to the Indian Stock Markets. But normally it is very hard to go opposite of economy. So, these are the 5 things which I think of greater importance. If you have anything in mind you can share that in the comment box. Constructive suggestions are always welcomed.